Have you ever experienced that sinking feeling when you confirm that, yes, that’s cat pee in the corner behind your couch? No cat owner wants to deal with urination outside of the litter box, yet it is not an uncommon issue for our feline friends. 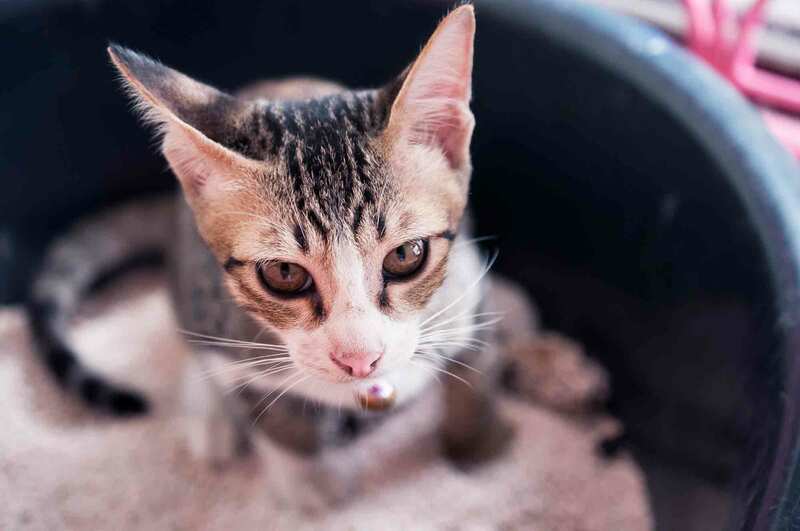 There are many reasons why a cat may begin to urinate outside of the litter box, but feline idiopathic cystitis is one of the most common reasons we see at Summeridge Animal Clinic. Learn about this disease process and how you can help your cat. From the tallest of breeds to the smallest of pocket pets, exercise is important for the health of all pets. Although our canine friends may always be up for a walk and kitties usually go crazy over catnip, it’s easy to get stuck in a rut – meaning it can also be easy to forget about or even neglect our pet’s exercise needs. 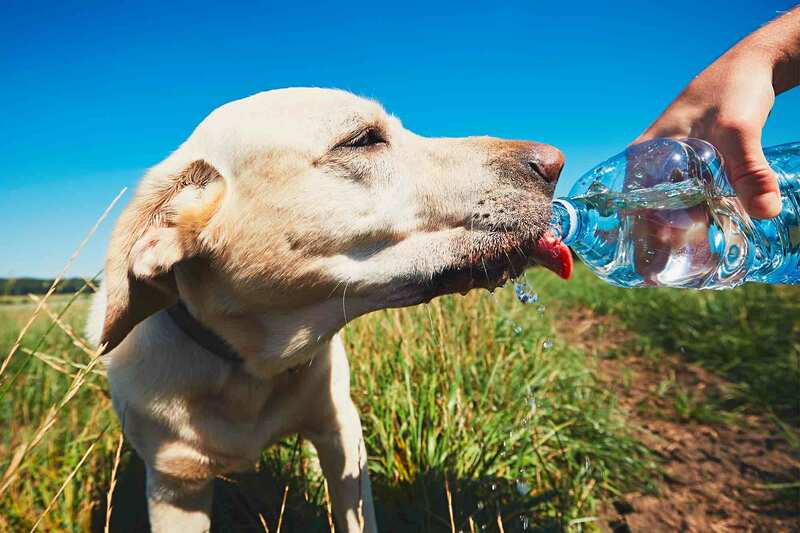 Summertime also adds a few challenges when it comes to pet exercise, and warm weather safety is a must when the days are hot and humid. To help keep your pet active, the team at Summeridge has a few suggestions.